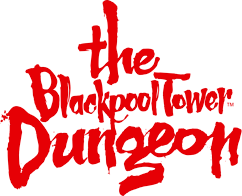 Our online saver ticket is a discounted entry for a visit to The Blackpool Tower Dungeon. This ticket offer is available online only when booking in advance to your planned visit date. In order to book this offer, please click here.